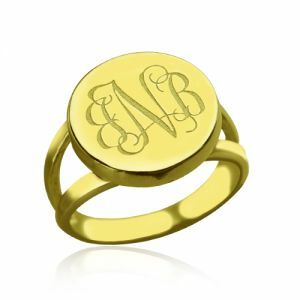 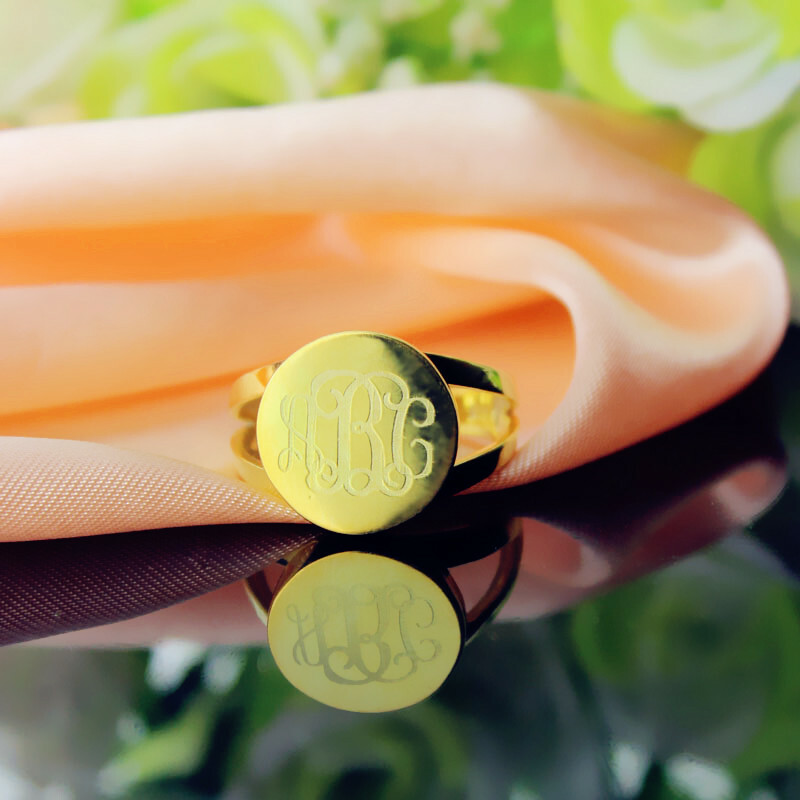 A classy silver monogram ring designed to let you sport a unique style. 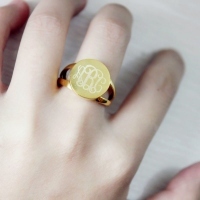 The ring will be engraved with the three initials you share with us when you place the order. 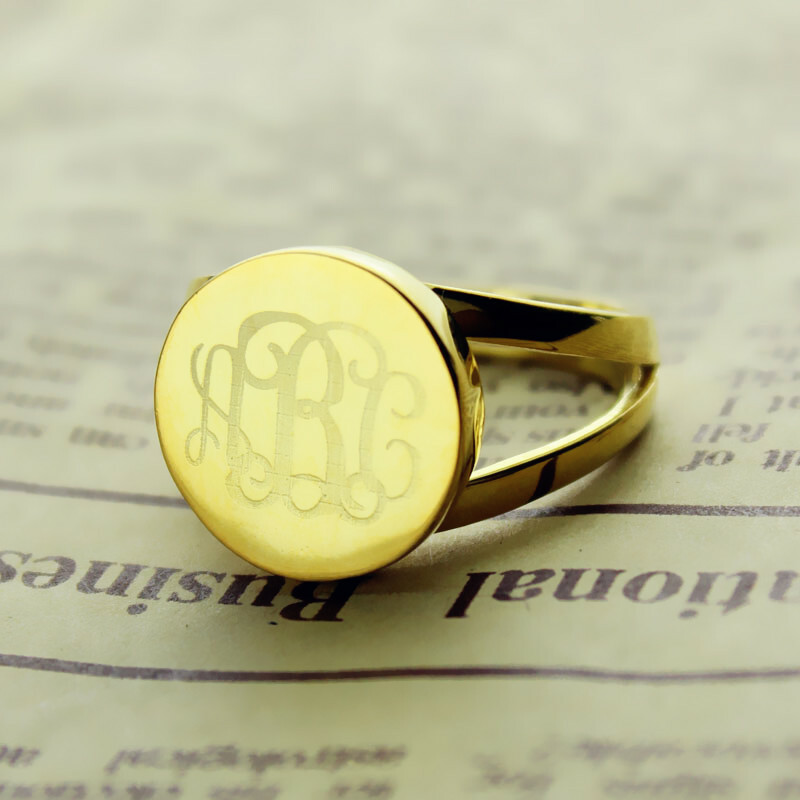 Buy it for yourself or gift this trendy work of art.